Your air conditioning system is one of the most expensive pieces of equipment in your home. Protect your home's air conditioning system by installing a 5-2-1 Surge Protector. 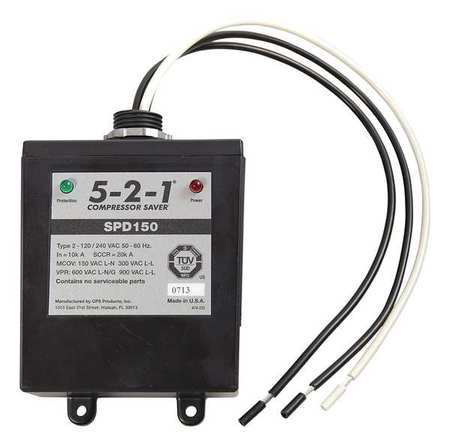 The 5-2-1 Surge Protector keeps your air conditioning system safe as it is specially designed to interrupt power surges, so they never reach your equipment. 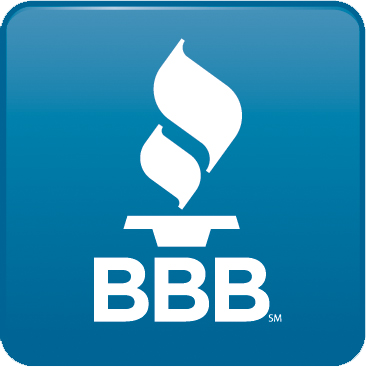 Studies show that average home or business sees 300 potentially damaging surges each and every year. In fact, with more demand on the power grid, customers are seeing lower quality electrical service, which means even more damaging surges. Plug-In Transient, Surge, Lightning, & Spike Protection for ECM Motors provide a fast and convenient way to protect those expensive ECM Motors and Modules from 'dirty' incoming power and spikes. Saves Equipment - ECM Protectors plug into existing motor connectors or plugs. The help to protect these valuable motors from voltage spikes, surges and transients that often damage them. 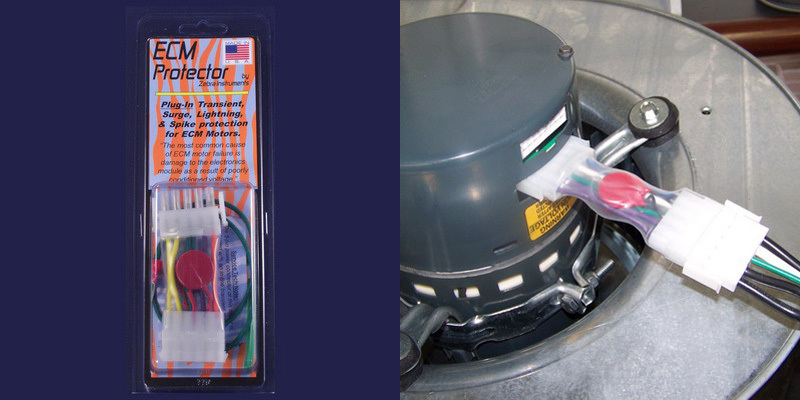 FAST Installation - These protectors simply plug in between the motor connector and the existing wiring harness. A ground strap with a ring terminal is provided for additional protection. Protect Your Investment - The most common cause of Variable Speed (ECM) motor failure is damage to the electronics module as a result of poorly conditioned incoming power.